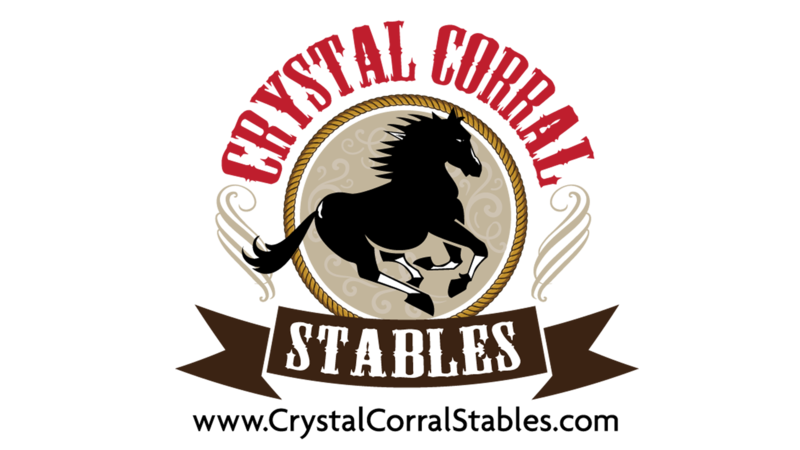 THE CHALLENGE: Crystal Corral Stables needed a brand with a new website. 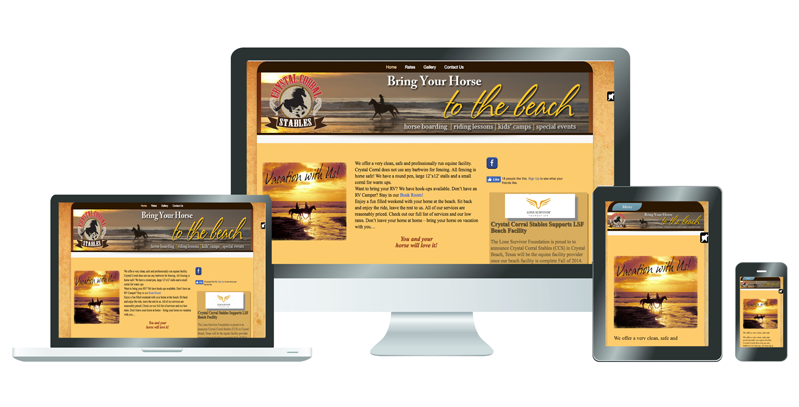 They wanted to showcase their vacation beach stables, photos, webcam and needed an online payment system. THE SOLUTION: We created the website to allow them to showcase their stables on the beach with a gallery of their photos and services. We created a logo as well as the homepage banner for their brand. They also wanted to have music on their site with web cam’s so users could get a “real” feel of their stables.